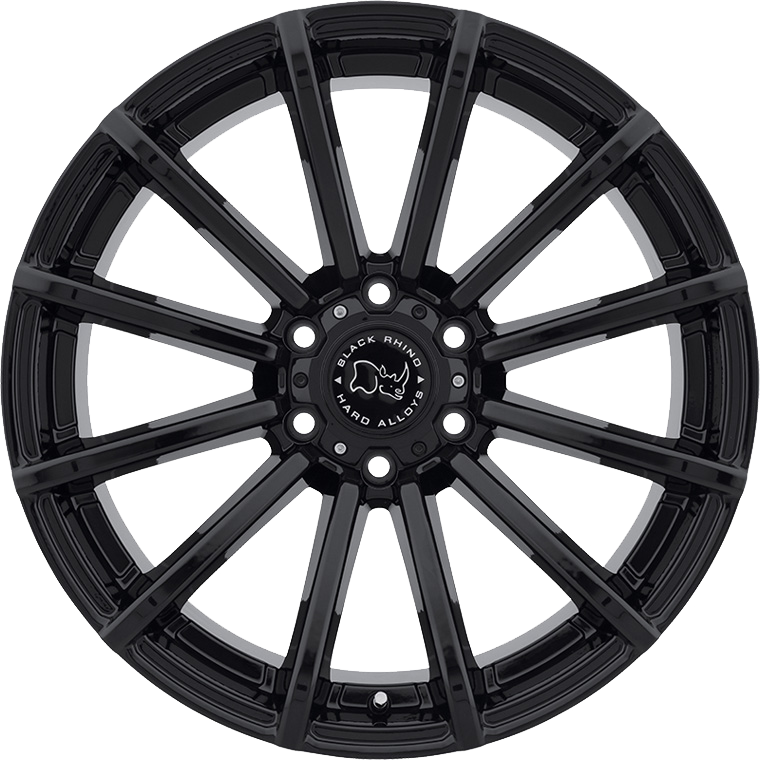 Black Rhino Rotorua is built with maximum concave and aggressive stance in mind. Black Rhino Rotorua is built with maximum concave and aggressive stance in mind. Named after a northern city in New Zealand, the wheel draws inspiration from the island’s unique 4x4 culture. A race influenced multi-spoke aesthetic is broadened up and sharpened to fit the tough lines of UTE vehicles such as the Ford Ranger, Holden Colorado, Isuzu D-Max and Toyota Hilux. Rotorua is built around vehicle specific brakes to offer maximum concavity and is also offered with different center cap options to accommodate protruding vehicle hubs. The Rotorua is available in 17, 18 and 20 inch sizes and in high and low offsets.